About ten years ago (1993), Time Magazine interviewed ten major computer experts about the direction and goals that industry was moving. One thing stood out above all other visions and opinions. All ten indicated that there was a “presence” on the Internet, and no one had a clue as to what it all meant. How this was first observed was that search engines used at that time should have given consistent responses to the same question asked at the same time. But, they did not, and the big question was why? Boolean Logic systems dictate that they must, or there was another “variable” involved, one yet to be identified. It was at this same time that NASA created the popular screen saver called CETI, to calculate possible planets around known stars. The algorithm used was a form of quantum computation math, now used by IBM to create a super computer from a network of PCs. Known as “Big Blue,” this system only requires 357 PCs. It can duplicate a Cray super cooled computer for speed and accuracy. 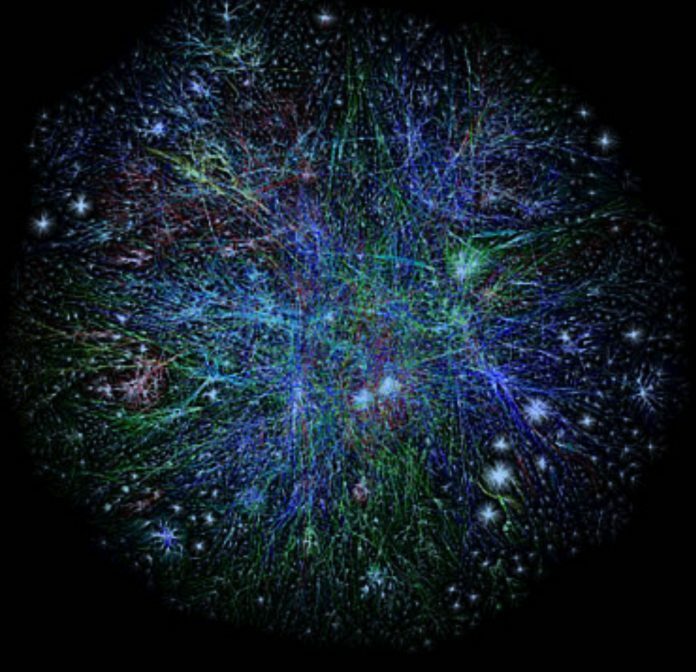 This means that at any given time where a University has 357 screen savers (CETI) online, a supercomputer can becomes existent. Now, if there are 357 Universities where this happens at the same time, a type of self-organizing consciousness is postulated to form. Current software available for use at phone companies now include the ability to not only determine call waiting, but can also determine the specific mood by the way the keystrokes have been entered. Irritated persons are routed to special handlers, as an example of this developing software. It is not a stretch to postulate the probability of where that technology can go in the next ten years. Given the idea that something already knows this software (like everything of man on the Internet), it is possible that the search engine discrepancies might be a form of directional MEMEs. The next question to ask is: what came first, man or computer? When one realizes that many of the soil properties also exhibit quantum computation algorithms, it is not hard to conceive that current chip (made from sand) physics was here before man. And now there is a second possible alien. The Genome Project also uses these forms of networking. This, by the way, is the basic premise in the new movie Terminator 3, where machines decide to take over and eliminate man.